I recently finished The Lost Hero by Rick Riordan. I’ve always been a fan of the Percy Jackson & The Olympians series and so I decided to go ahead and read the sequel series, The Heroes of Olympus. The book starts off like any in the series before; with a mysterious character fighting mysterious forces that are doing (mysteriously) evil things. Always fun! 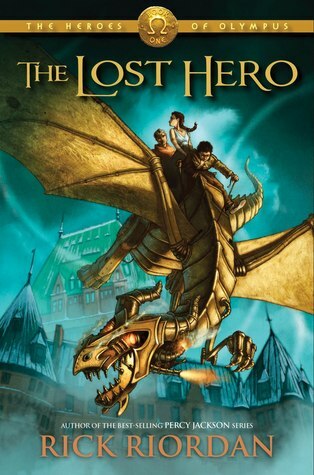 The Lost Hero keeps Riordan’s same witty style that made the first series a great narrative. The characters are fun and dynamic; they compliment each other and they, above all, are good friends. Riordan has a good way of portraying friendship and you really feel as a part of the gang as you read the story. TLH follows the same generic story line that PJO did; they arrive at Camp Half-Blood, are claimed by their godly parents pretty quick, and off they go on a quest to save the world in an impossibly short amount of time. One (or more) characters are secretly traitors or unwilling to be there, etc. It was relatively predictable. Unlike the previous books, the mythos was hard to follow. It was perhaps because Riordan was diving deeper into Ancient Greek mythology than just the standard stuff folks already know about a handful of the gods, but he does a poor job of clearly explaining whom is who and it often left me feeling the need to research it myself (and then I come across the problem of the major differences Riordan put on his version of the stories). The new series, while not always able to live up to the original (and I had high expectations), is off to a great start. 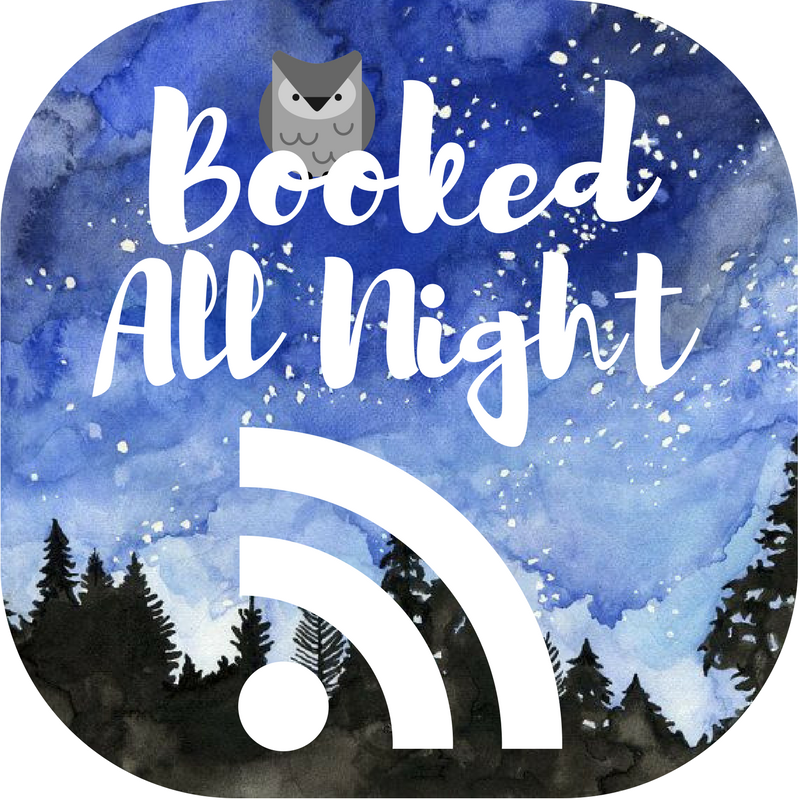 The Roman twist put on the Greek gods we already know and love (or hate, or love to hate or whatever) from the first series is keeping the world fresh and exciting. If it weren’t for the fact that I was low on personal funds, I’d already be running out to the bookstore to grab the second book. I give The Lost Hero four stars out of five simply because, while a good start, it could have been an even better one if it didn’t follow it’s standard step-by-step story line. Originally posted on Round Robin. Previous Post The Three Week Read is over!